I just received two new Milani baked blushes so I thought I’d write a full review of all of the blushes I have. I was so sad when Cherry Culture took off all brands off of their website except their own and NYX. I love NYX but that was the cheapest place (plus shipping) that I could purchase Milani products, plus they tend to have some really good sales so I was pretty devastated that I had to go find a new place to purchase my beloved Milani products. Milani was also better stocked than NYX . Ugh I’m so sad haha. 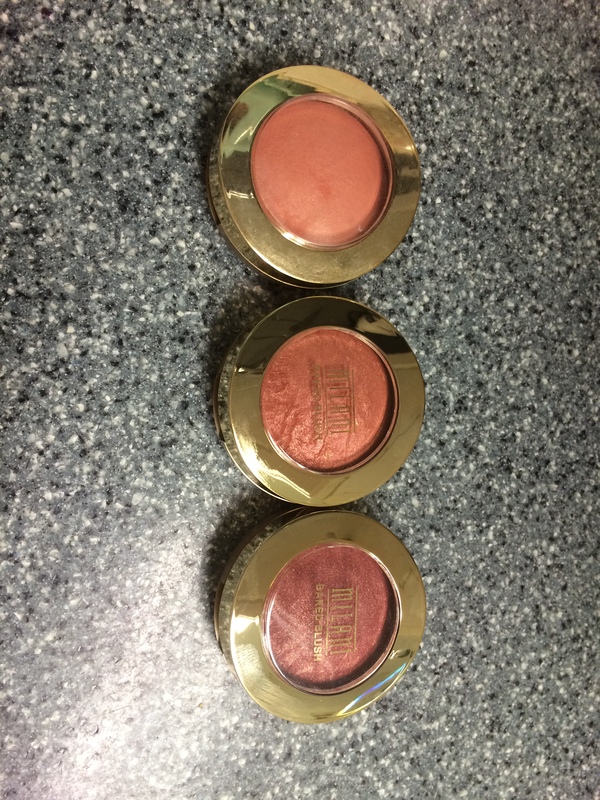 I bought the two new blushes from eBay, from beautyjoint for around $10 AUD which is pretty much what I would have paid from Milani if I bought any of the blushes full priced. On places like Crush Cosmetics, Milani Blushes are around $14-16 AUD and then on top of that is shipping so I only really have eBay to turn to at this point. I’ve used Luminoso for seven months now and you can’t even see that I’ve made any dent. 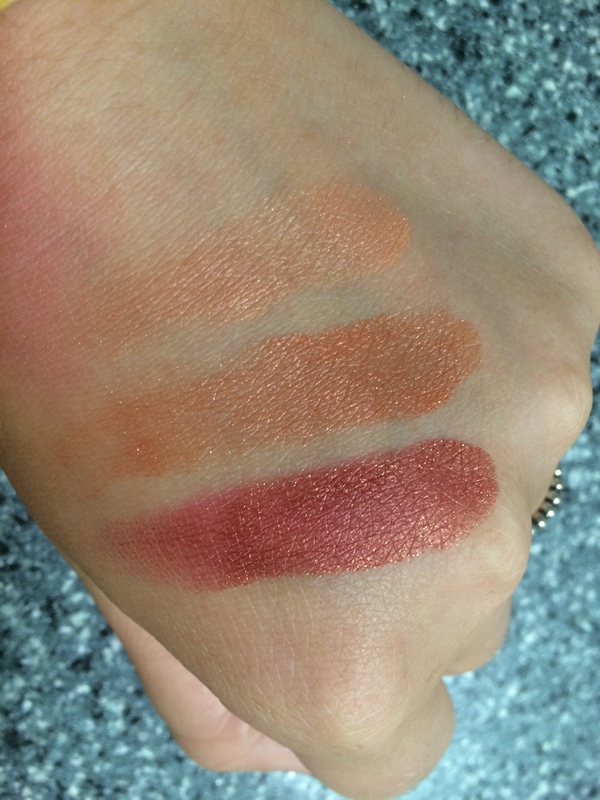 These blushes are so pigmented and beautiful. You don’t need very much to get a nice blushy look going on. I love Luminoso because it makes you look really fresh and awake. Its the perfect summer blush. 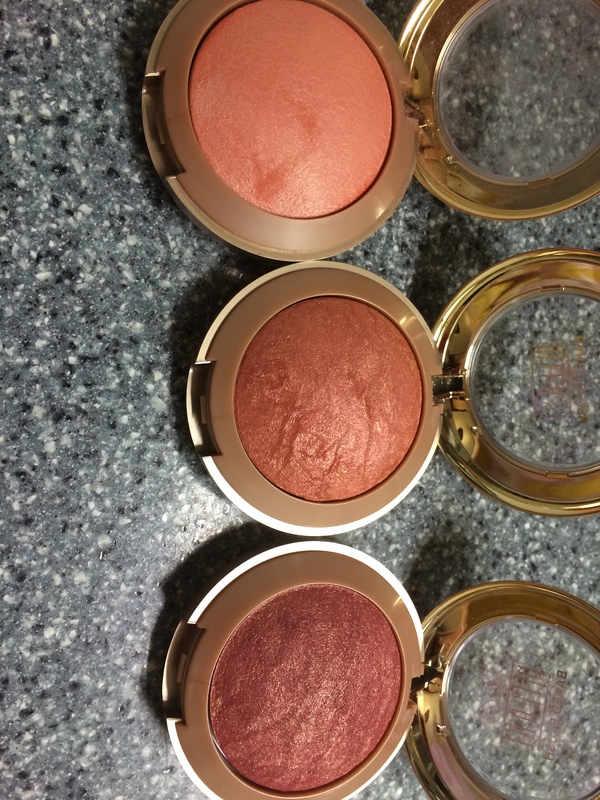 I’ve been lusting over Rose D’oro since I purchased Luminoso and knew how beautiful the blushes were. I’m so glad that I have it. 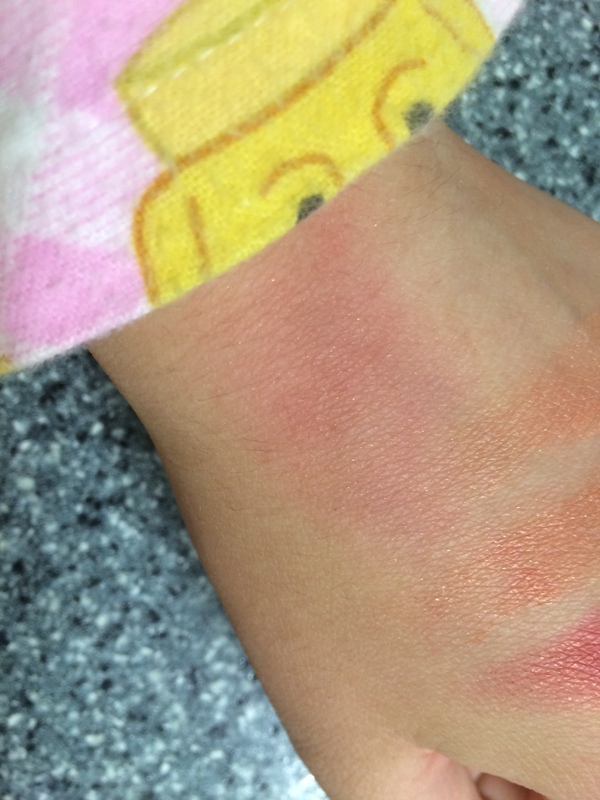 Its more of a darker and bronzier blush compared to Luminoso. And Red Vino is just stunning. I think I’ll definitely get a lot more use out of these. I just used what was left on my finger from the initial swatch to show you this, so they’re seriously pigmented. Red Vino in particular looks STUNNING in the packaging and in the swatch. That’s the only bad thing about these blushes, the packaging is just so bulky. I think that I might invest in a magnetic palette and depot these into that because I am always travelling and carrying more than one of these blushes in my makeup back is a real task. I’d highly recommend trying these blushes, buying these blushes, loving these blushes. I think that they are a staple in anyone’s makeup collection. They are fantastic quality and they are such a decent price. I hope that you are all enjoying your day!